Another day, another sample sale. 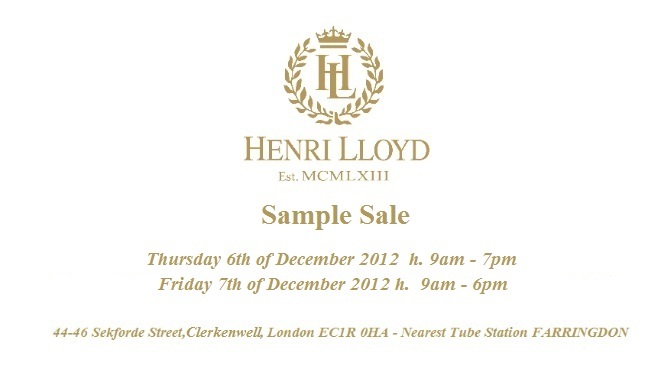 I love British heritage brand Henri Lloyd and their sample sale will be well worth a visit. See you in the queue. Cannot resist a sample sale, wish there were more online…..